Lots of silly fun. I didn't really understand the point of the killer zucchini though. His role in the story felt kind of secondary to the other crazy science experiments that were being presented at the science fair. Still, it's a fun read and worth sharing with students. A great text to use with students to discuss what counts as writing and ways you can try to unblock yourself when you're feeling stuck. Zachariah Ohora can do no wrong as far as I'm concerned. His books are delightfully quirky and never fail to give me a good chuckle. 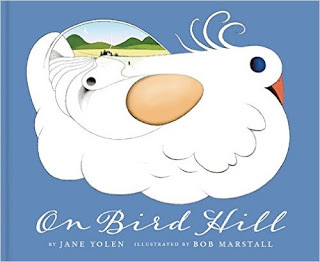 This is a simple, lovely story with illustrations that I would describe as a mash-up of the gentle, soothing style of Sophie Blackall with the quirkiness of Dr. Seuss. I have not read any of the books Zachariah Ohora has written. 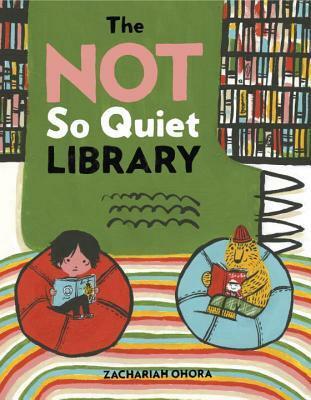 The Not So Quiet Library sounds like a good one to start with since I love books about books and reading. Thanks for sharing. 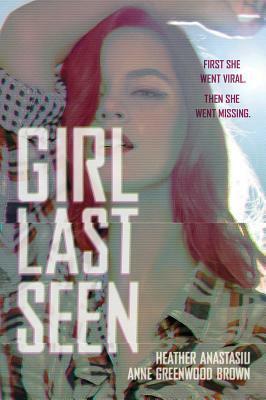 Girl Last Seen looks intriguing. I'll have to add it to my list. Come see what I read last week here. Happy reading! 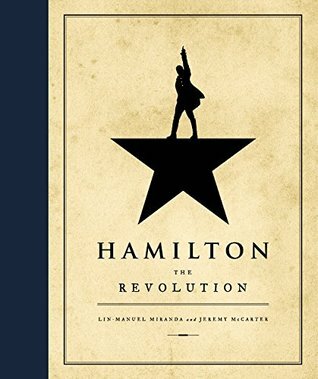 Hope you're enjoying Hamilton-wow-29 cds! 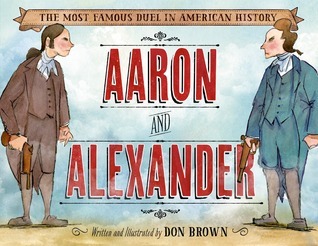 I liked Aaron and Alexander a lot. 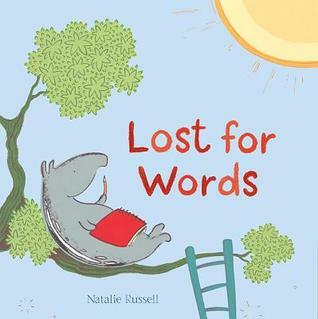 Will look for Lost for Words and The Not So quiet Library. Have a wonderful day today, Beth! I have to admit, I haven't been swept up into the Hamilton craze yet. Maybe if I ever get to see the show, I will. 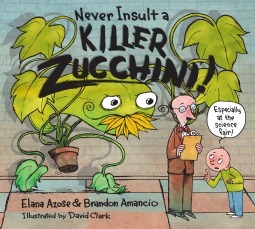 At any rate, the Killer Zucchini book looks like fun! This is the time of year when the zucchini start popping up all over the place. And as much as I love it, everyone seems desperate to give it away. Have a fun 4th of July! I'm looking forward to O'Hora's new one! Chernow's book is fabulous. 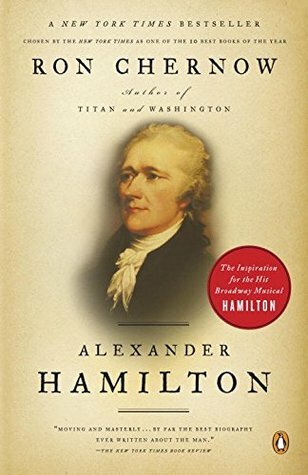 I will have to read Hamilton - but the musical is now out of reach for me...glad that PBS is filming it soon! I can't wait for The Not So Quiet Library. 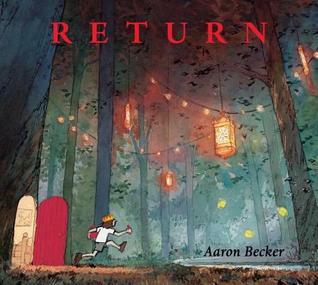 And Return! 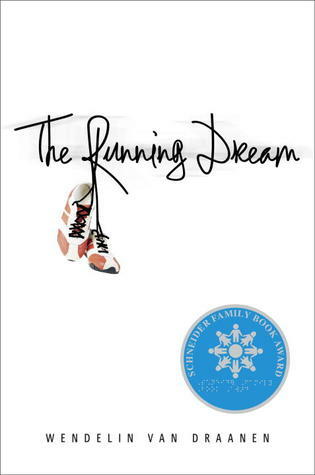 The Running Dream has also stuck with me after many years. I am glad someone else loves it as much as I do! Happy Fourth, and happy reading this week!